Comfortable women TREKKING PREMIUM trousers made of 100% cotton. It's a 2in1 model, you can turn them into knee-length shorts. 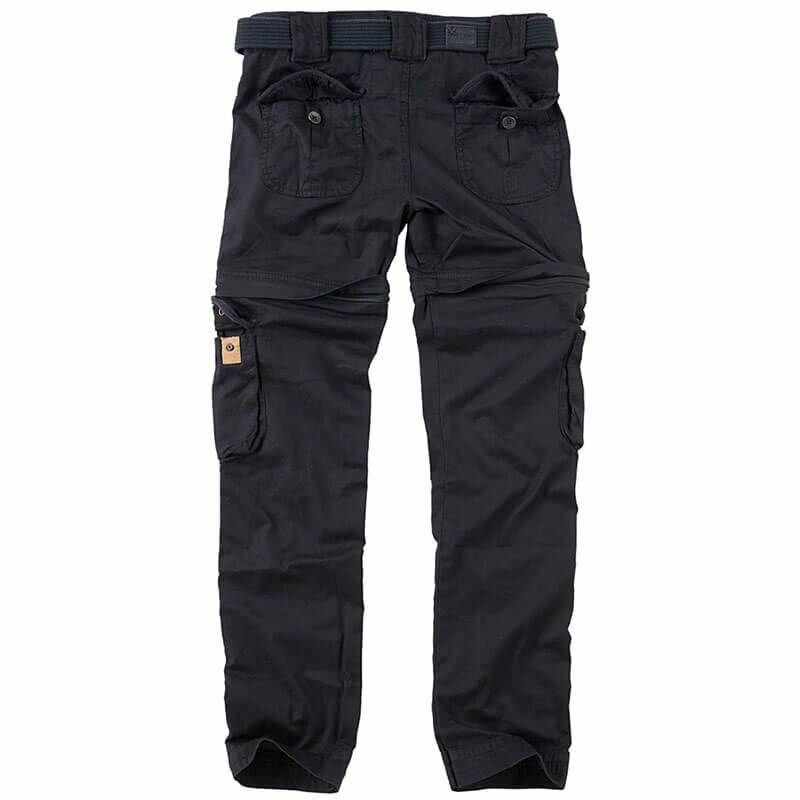 Thanks to their specifications, they will work well during long hiking trips outside the city. The pants are functional and practical. 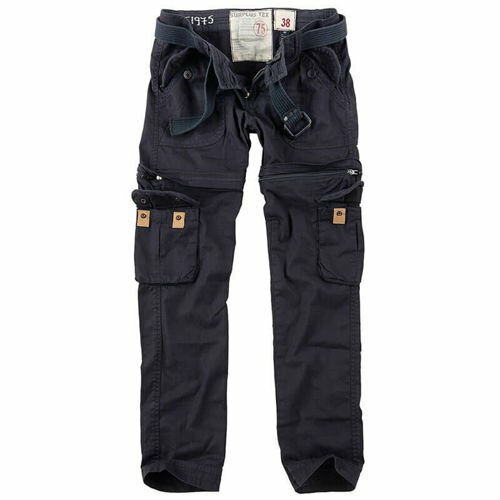 Thanks to the looser fit they are perfect for trekking, mountains or forest walks. You can also use trousers every day. The 6 pockets allow you to take all the handheld things with you. 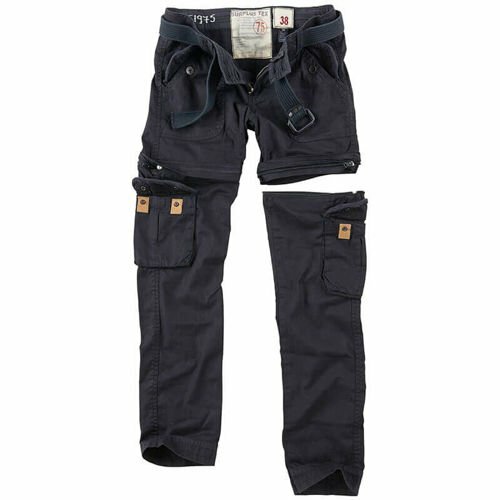 2 classic pockets, 2 cargo pockets placed on the thighs and 2 rear on the buttons. The fly is fastened with a zipper. The trousers include a belt.